How does it work? Think about what it means to be biased. What it means for a selection process to be biased against applicants of type x is that it’s harder for them to make it through. Which means applicants of type x have to be better to get selected than applicants not of type x. Which means applicants of type x who do make it through the selection process will outperform other successful applicants. And if the performance of all the successful applicants is measured, you’ll know if they do. I think one caveat could be that you might need some significant numbers for this to work. If you are worried about bias against people from New Jersey (I’m not), you might just hire one badass from there and assume bias when in fact he was the only one from there who applied. Ignore the picture. 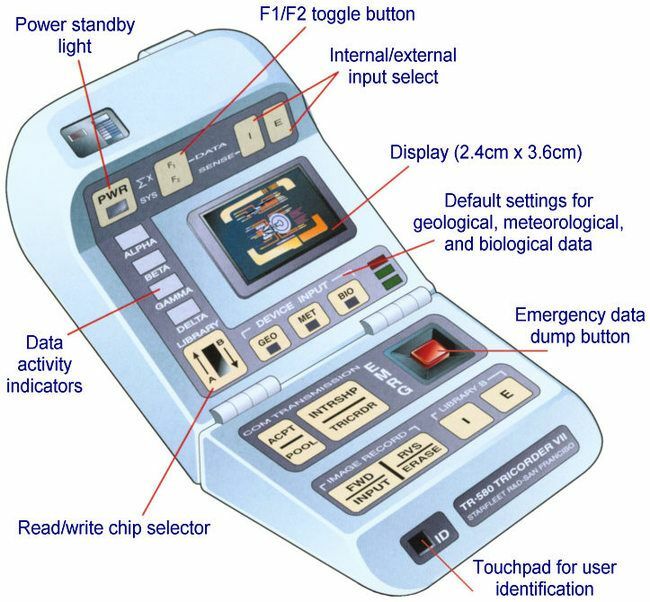 It’s a Tricorder.